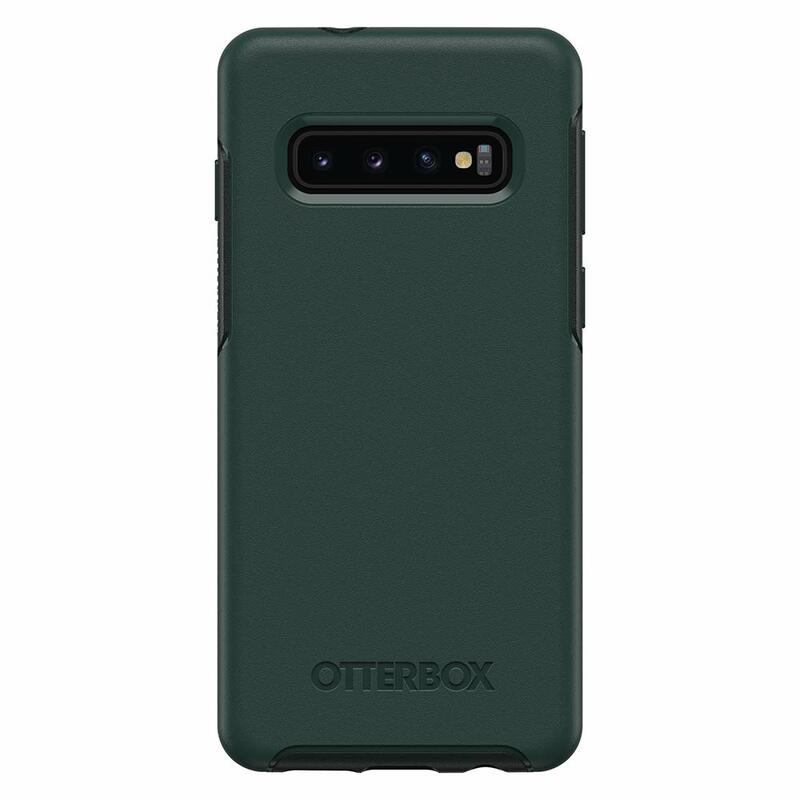 The Otterbox Symmetry Galaxy S10 Case is one of my personal favorites. This is Otters most light weight design that still offers great drop protection. Having used this series in the past on multiple phones I decided it was time to switch the color up. I would normally go with black on this case, but chose to go with green instead. As we get into the benefits to using this case you can check out our video review directly below. 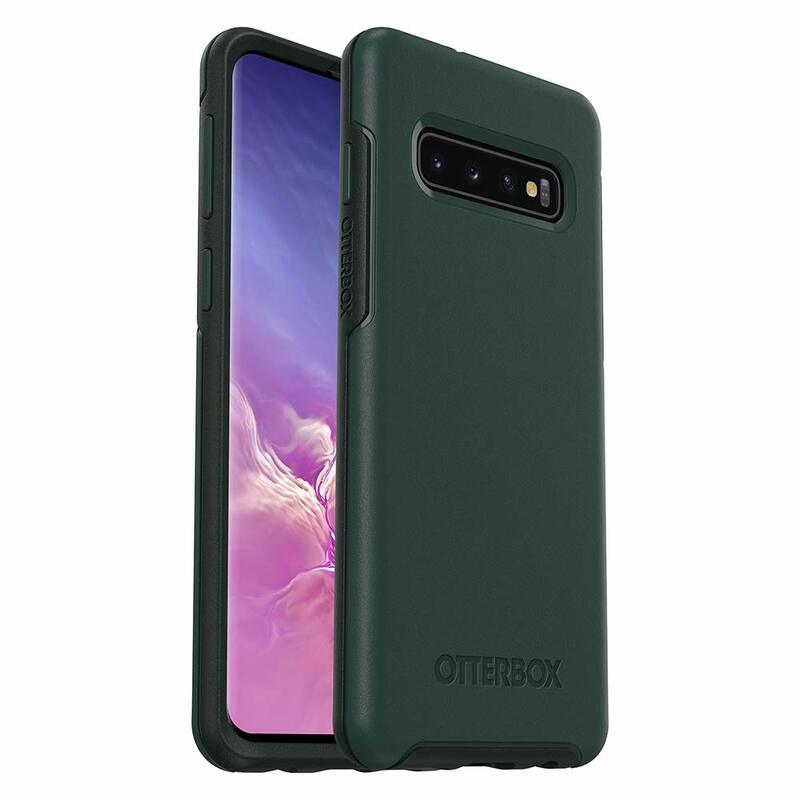 When it comes to design the Otterbox Symmetry Galaxy S10 Case makes an impression. It has a smooth matte finish backing that feels great to hold in your hand. It is also a nice to grip case with rubberized sides. As far as color options it currently comes in black, blue, pink, green, and clear. Putting this case on your phone is also a lot easier than there other series. The Symmetry is a once piece case as opposed to the commuter and defender. For me this is one of its biggest assets since its so easy to take on / off opposed to Otters other offerings. Drop protection is also quite good. This case lips around the front of your phone better than most. It will protect it from cracks, scratches, quite easily. You can even see our mini drop test in the video above proving this point. 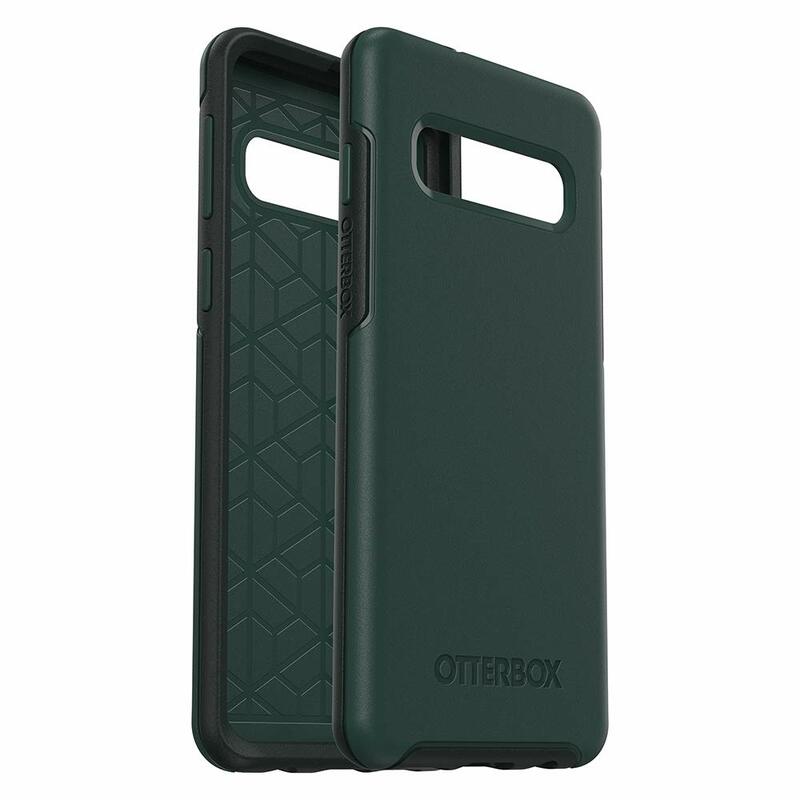 With some closing comments on our Otterbox Symmetry Galaxy S10 Case we definitely think its a winner. I have been a huge fan of this series for years now, and always seem to use on any new Galaxy phone. 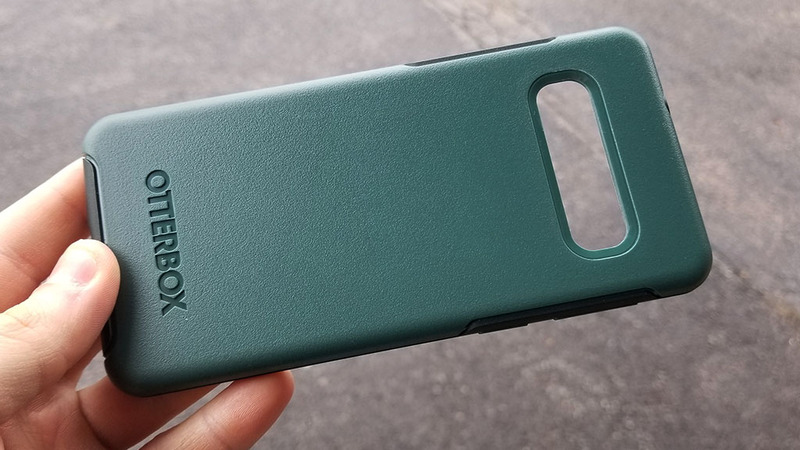 It’s a very stylish looking case with solid protection, comes in a few different color options, and is super easy to put on your phone. It has a price tag of around $40 which you can check out here.